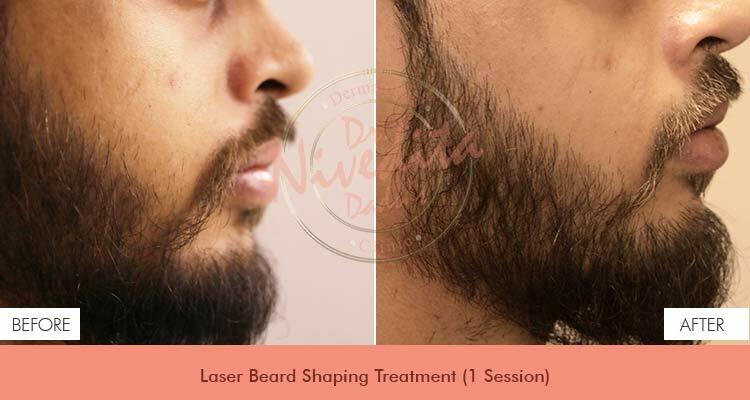 Laser hair removal is a convenient method of hair reduction for both women and men. 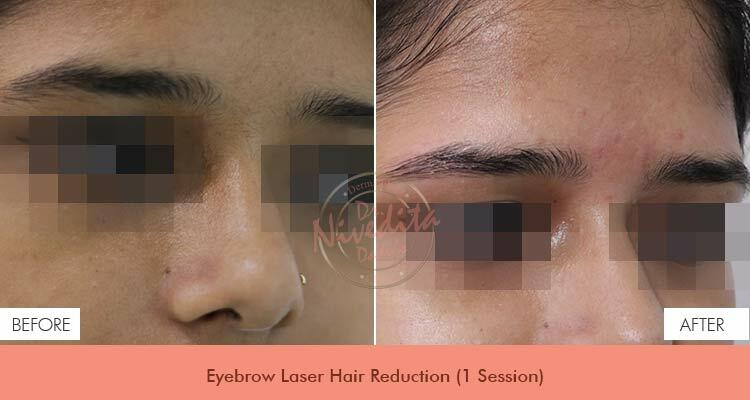 Benefits vary from reduction in density, improvement in texture from course, thick and dark hair to finer, fewer and lighter hair and longer hair free periods. 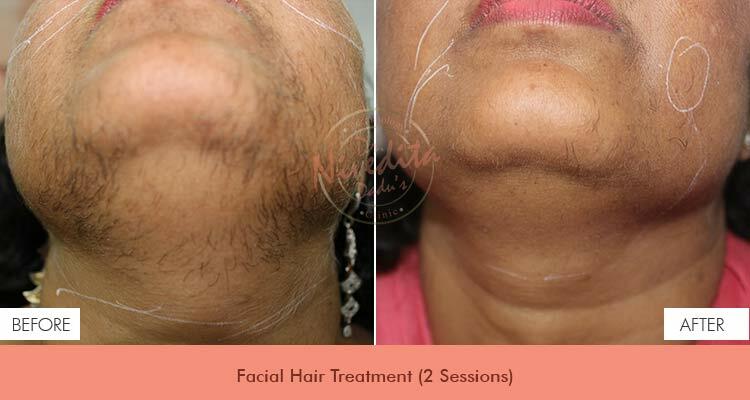 It is a great way to remove all unwanted hair from any part of your body, and is medically proven to give you long term hair reduction. 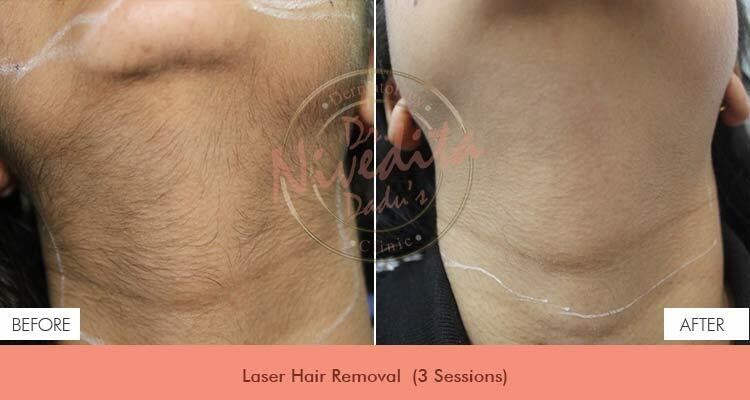 With long lasting results, laser hair removal is better value for money compared to other hair removal methods as it requires very minimal maintenance. 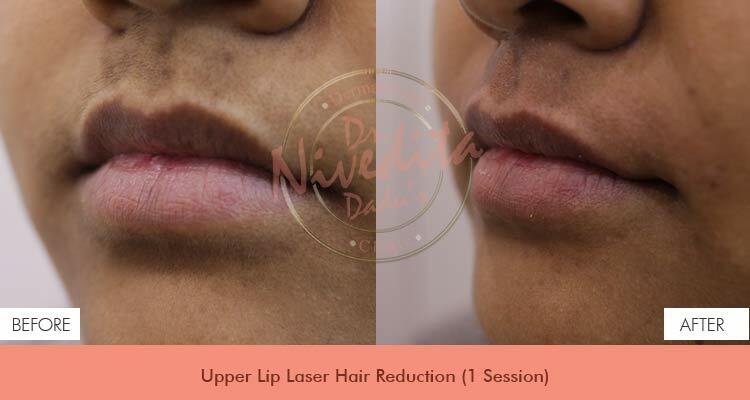 Your comfort throughout the treatment is ensured along with unbelievable results. There are two types of hairs present on the body, terminal and vellus. Vellus hair is fine, downy and short and covers most of the body. It covers the entire surface of the body except for the palms of the hands and bottoms of the feet. Vellus hair is practically invisible and most people don’t notice it. In contrast, terminal hair is thick, heavily pigmented and visible. The Alexandrite Laser emits high energy light through an alexandrite crystal producing a beam of light which is 755 nm long. It is one of the most effective laser for thin or fine hair that many of the other types of laser cannot eliminate.